Hi and welcome to VTC tutorial on FileMaker Server. My name is Wim Decorte and I am a Senior Technical Project Lead at Soliant Consulting. 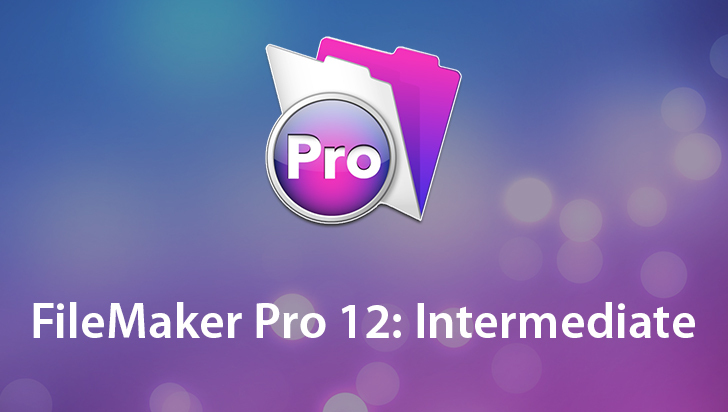 In this tutorial you will get an in depth look at what FileMaker Server 12 is and how you configure it. Plus also detailed information on how to put together the best possible deployment. So that once you have FileMaker Server configured it will keep on running with the best possible up time. An important section of this tutorial will be about strategies for troubleshooting when things go wrong and that will take us all over the FileMaker Server Admin Console. 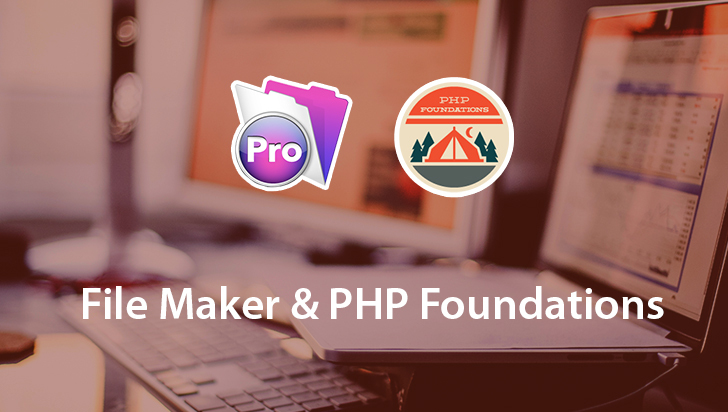 And to wrap things up for this tutorial we will talk about Non FileMaker Technologies such as PHP, .NET, ODBC that you can use to consume FileMaker data through the web and from desktop applications. 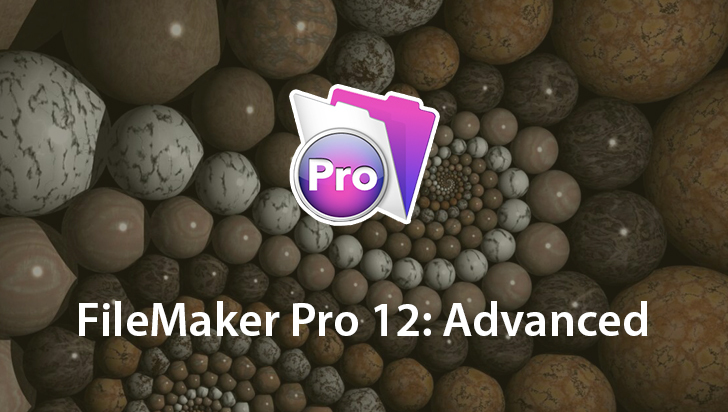 All of that through either regular FileMaker Server or FileMaker Server Advanced. So let's set the stage for what we are going to do. 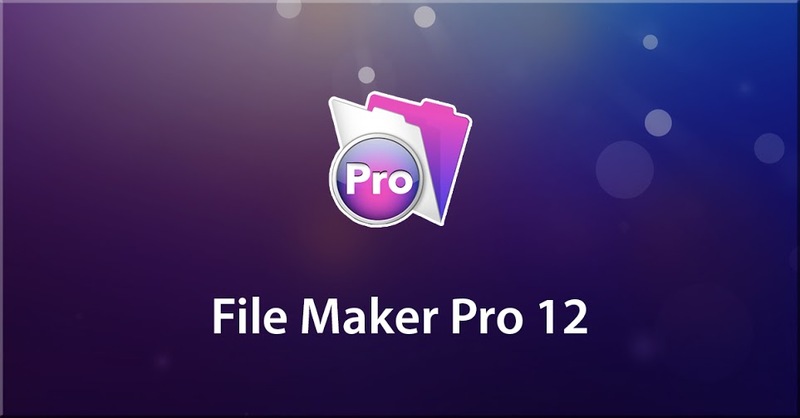 For this tutorial we will be working with FileMaker Server Advanced version 12 running on Windows Server 2008 the 64-bit edition and OS X Lion 10.7. Keep in mind that FileMaker Server also runs on Windows 2003 and on OS X 10.6. So if you are running on either of those older platforms, there might be subtle differences in what you see and what tools are available. But for the most part everything will be the same.